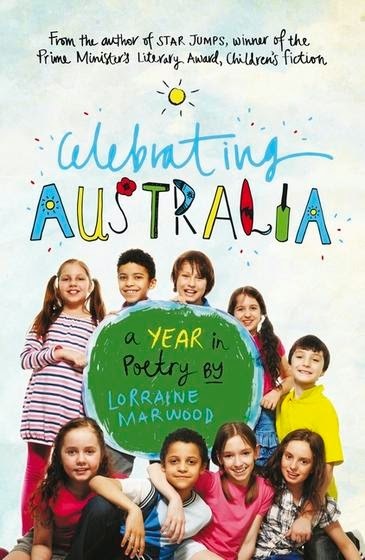 My friend, Lorraine Marwood, has just released a new collection of poetry for children with Walker Books Australia. She’ll be appearing here shortly (within the next couple of weeks) but being also a teacher, Lorraine has set me (and other bloggers on her ‘tour’) a challenge. We are each to write a poem using one of her strategies. Hmm. So stay tuned while we negotiate her appearance, and I wrestle with a new poem. Dromkeen lives! The wonderful Bernadette and Tony have brought Dromkeen back to life after it was sold 18 months ago. It’s looking grand. 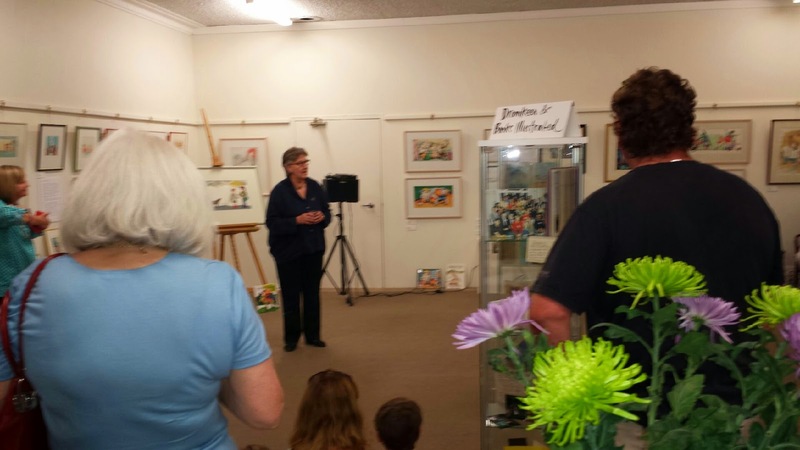 The first exhibition is this one – The John Barrow Collection – curated by Books Illustrated (Ann and Ann). John Barrow was a teacher and principal and picture book art collector and upon his death, he willed the collection to Books Illustrated. 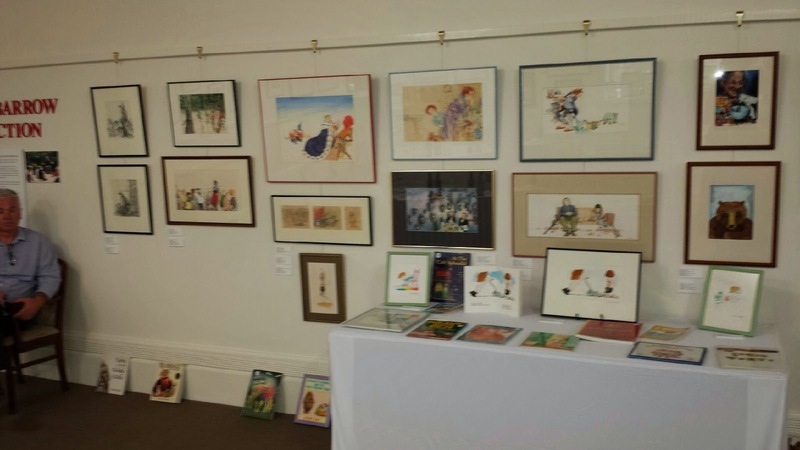 This is the first time this very extensive collection of picture book art from the 80s, 90s and 00s has been on show, and it’s a ripper! 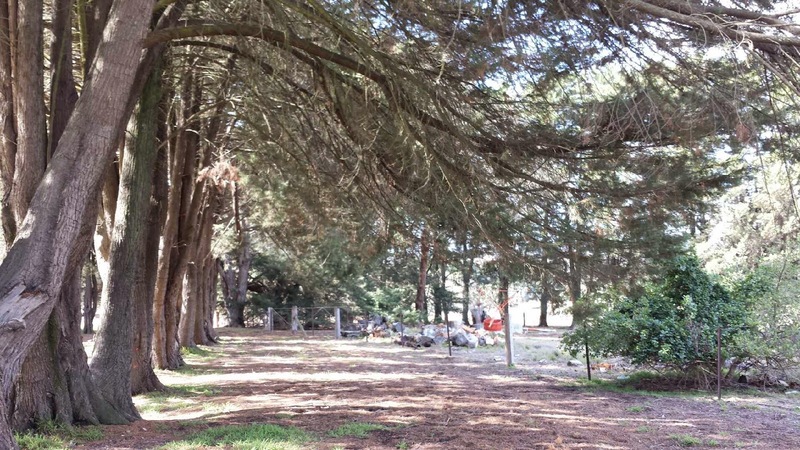 The trees are still here. 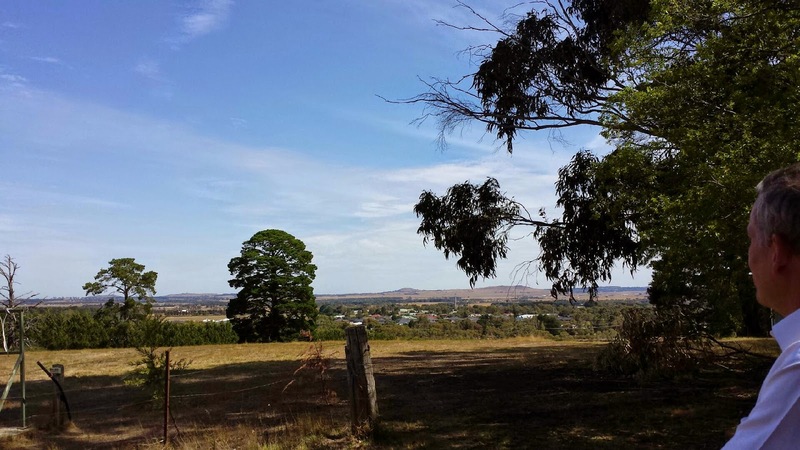 And the view from the new chook house is amazing. Get yourself there for a look. Dromkeen is open Thursday to Sunday 10 – 4 pm.